a complete turnkey package solution for all your needs. 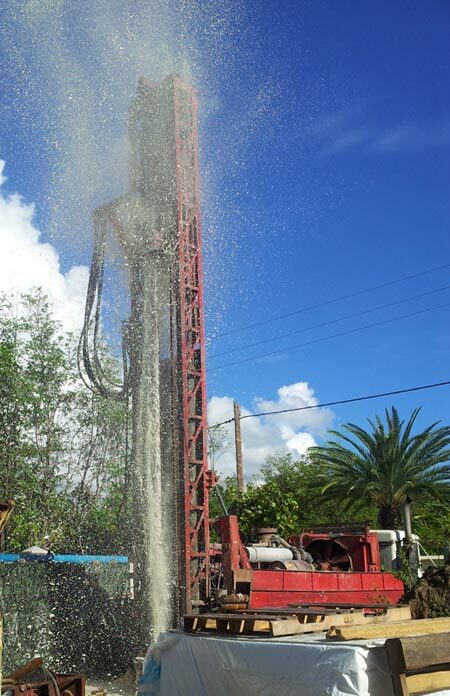 EXOFOR has more than 20 years of drilling experience in piles, micropiles and water wells. 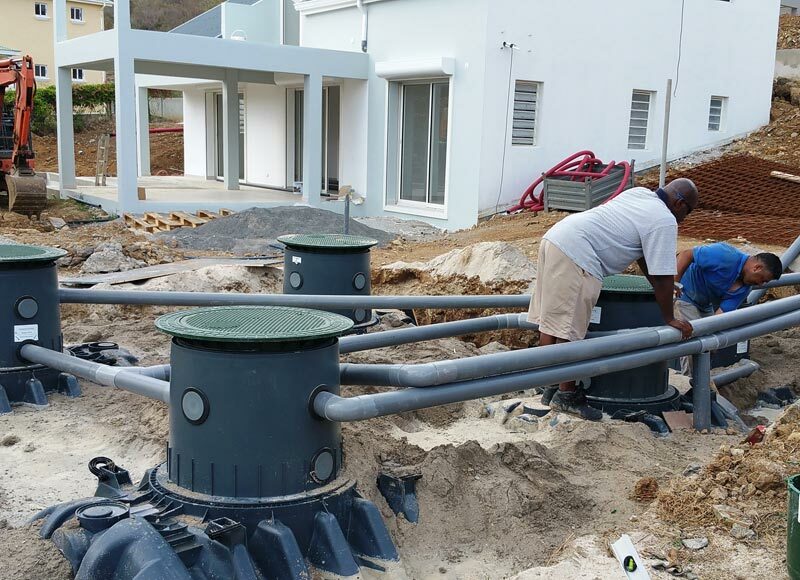 We have successfully completed over 1800 projects of fresh and salt water drilling and water treatment services all over the Caribbean. 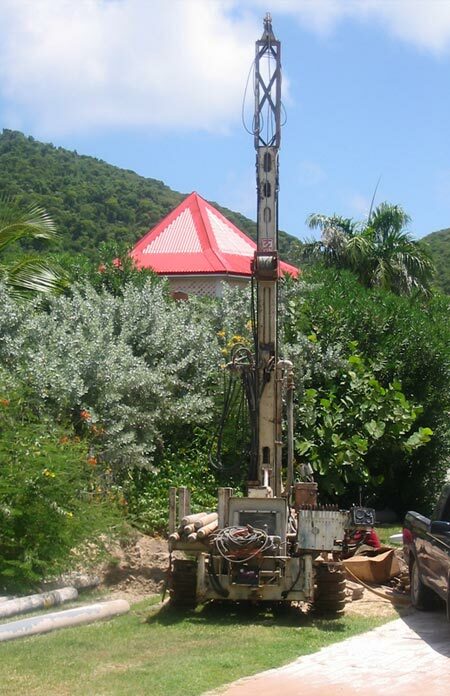 We use various drilling technologies : DTH DOWN THE HOLE HAMMER, ROTTARY OR CORE DRILLING. 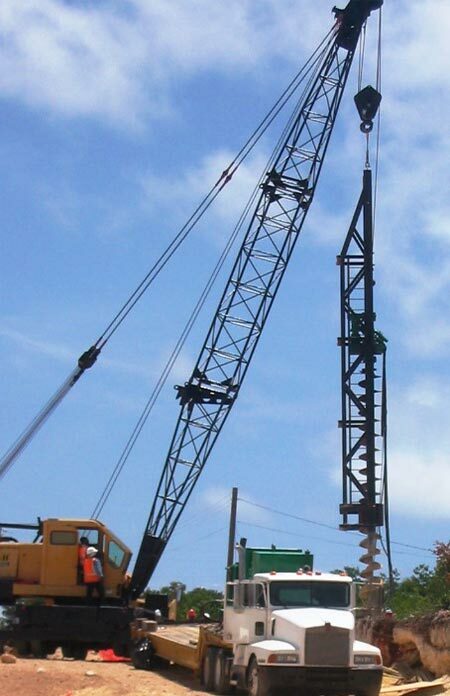 We are equipped to drill in diameters from 1” to 24”. 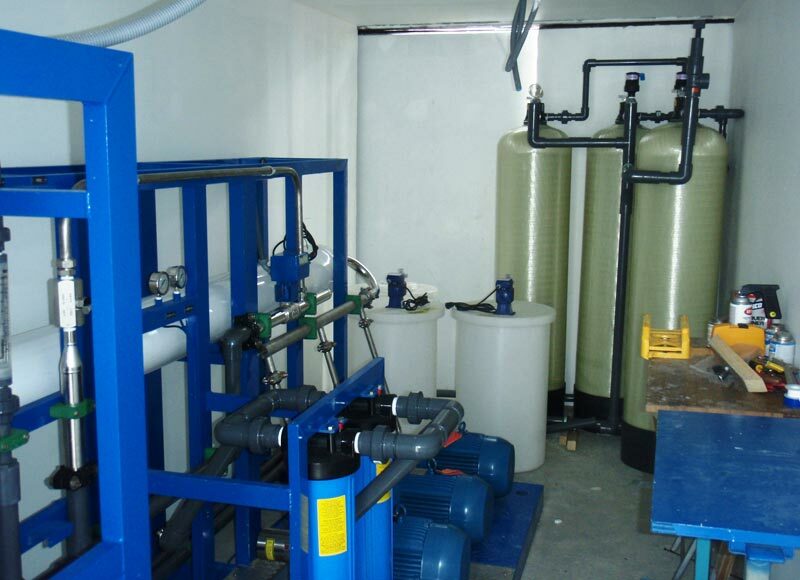 Our goal is to provide the most efficient solution to produce the best drinking water possible. 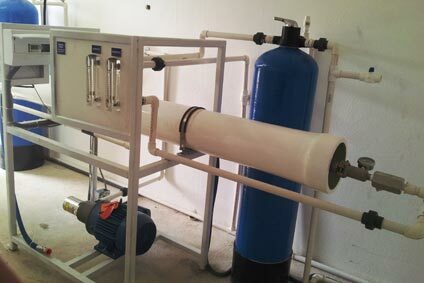 EXOFOR has developed customized Reverse Osmosis systems selecting efficient and durable materials. 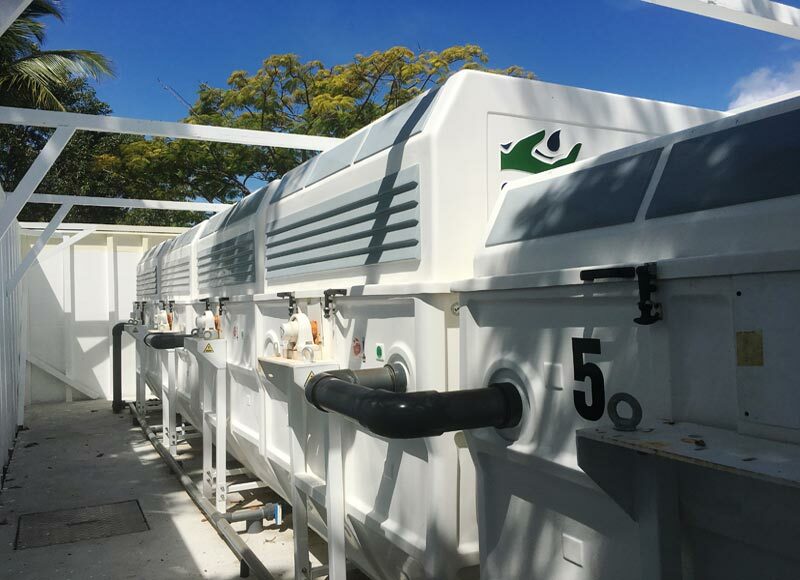 Designed to obtain potable water or purified water, the systems are prepared to resist the hardest working conditions (24 hours a day) and meet high water quality standards. 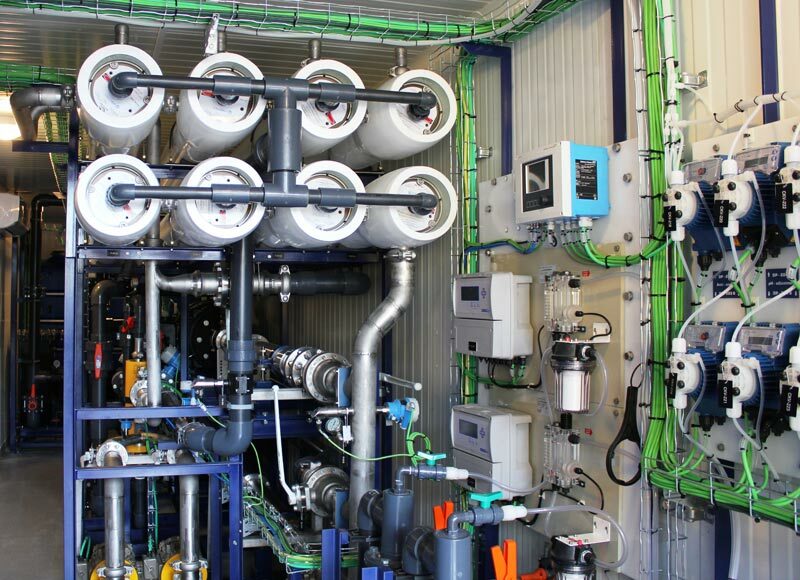 Some of the plants come with integrated energy recovery system, which decreases substantially energy consumption. 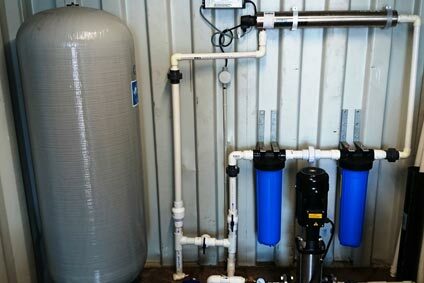 Either for sea water or brackish water, EXOFOR Reverse Osmosis systems are manufactured as per your needs. 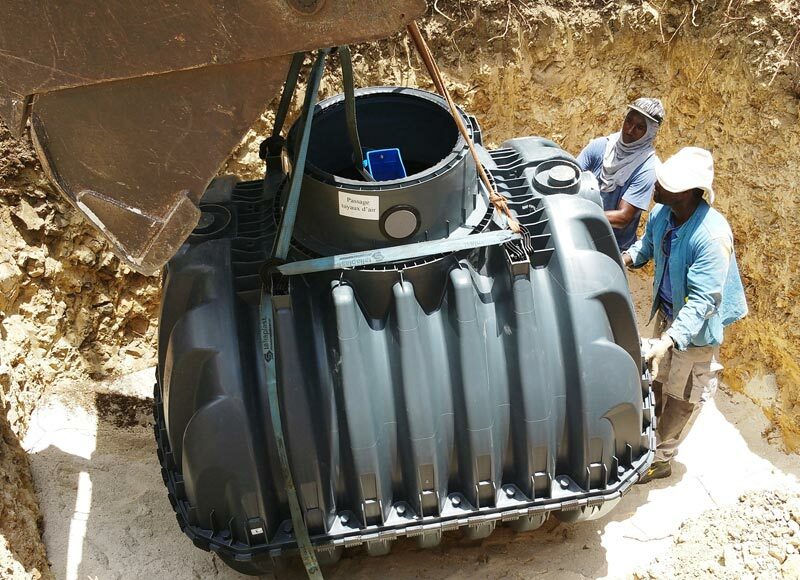 EXOFOR offers the most practical systems with the latest technologies for wastewater treatments up to 5000PE, allowing our clients to reuse the treated water for irrigation purposes. 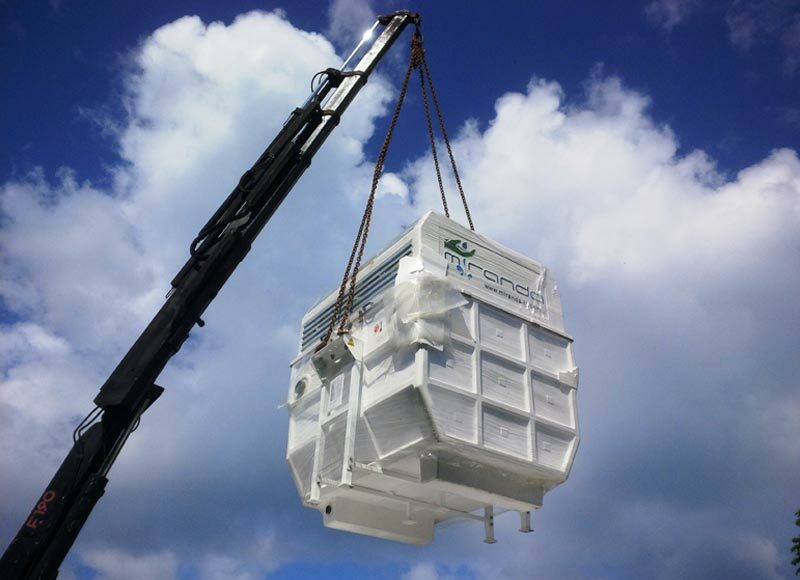 Our wastewater treatment systems are customized for RESIDENTIAL – COMMERCIAL – MUNICIPAL – INDUSTRIAL applications. 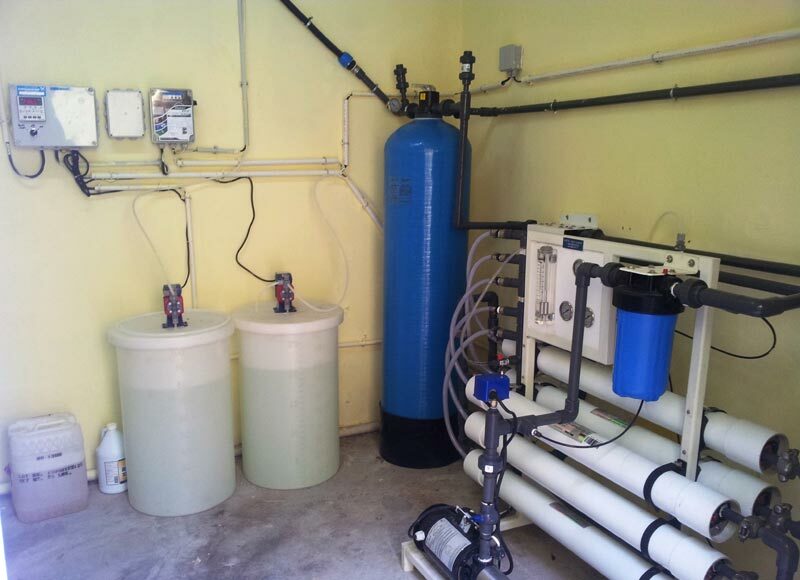 The water treated by our systems reachs and exceeds the strictest environmental standards. 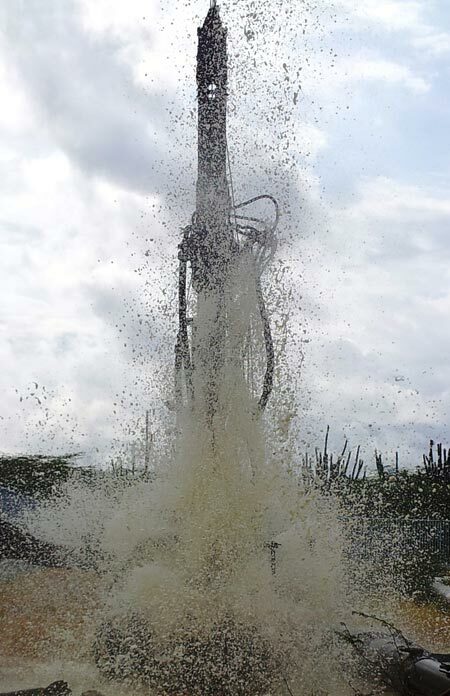 It can be discharged into a lake, pound, at the sea or be used for irrigation. 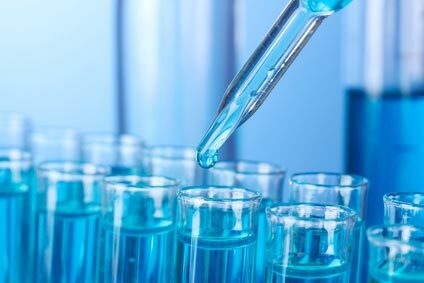 EXOFOR has developed a partnership with the Institute Pasteur of Guadeloupe. 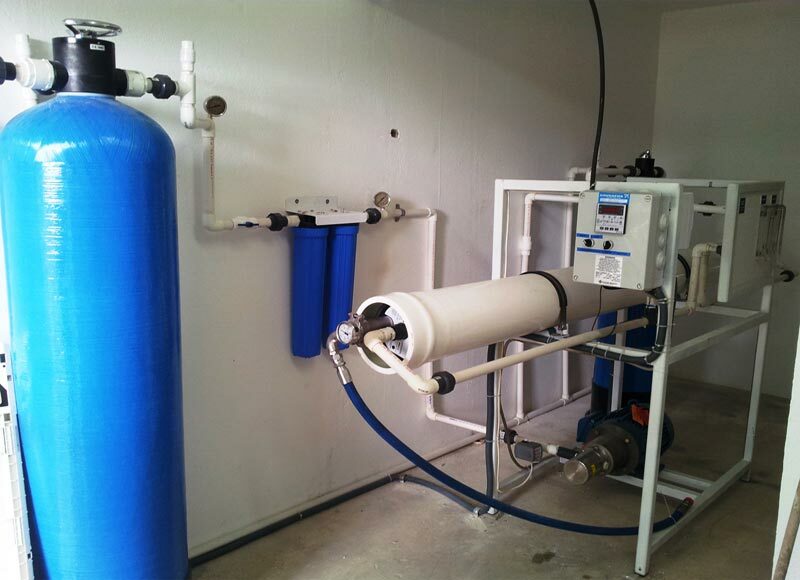 The Laboratory of Hygiene of the Institute Pasteur of Guadeloupe has the approval from the French Ministry of Health and the COFRAC to perform sanitary controls of the water. Our trained technicians can collect samples, organize expedite shipments, follow up test results and train your team. Contact us at +590 (0)590 52 83 22.